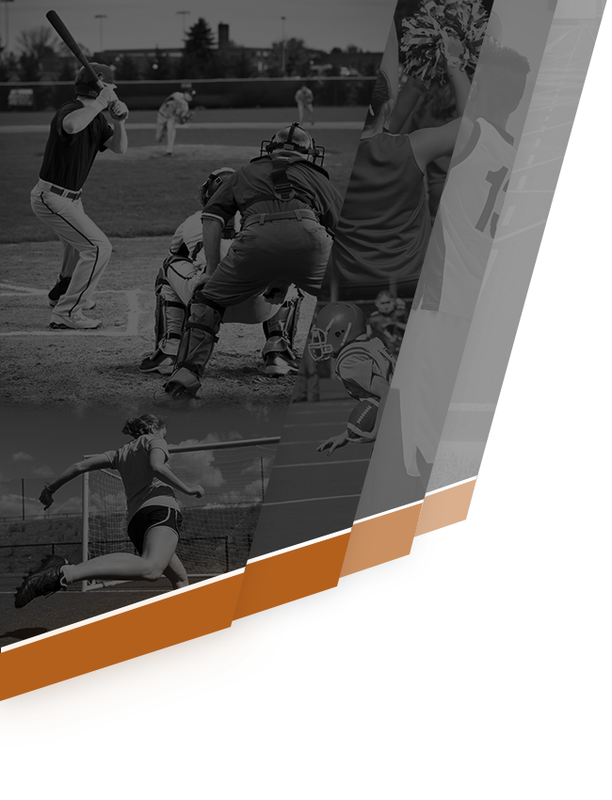 Tigers News · Mar 5 March is National Athletic Training Month! Help us celebrate March as National Athletic Training Month! 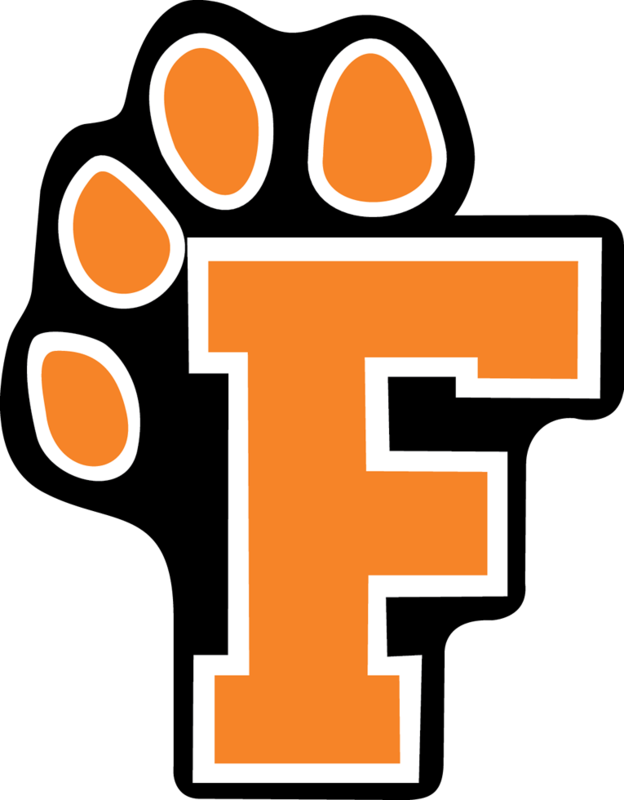 Serving as the Athletic Trainer (AT) at Fenton HS since 1997, I am grateful for the opportunity to be a part of the FAPS “Family” and providing Health Care to many of our student-athletes, coaches, families, and community. To serve in this role as a part of the NovaCare/Select Medical “Family” is also a great blessing! 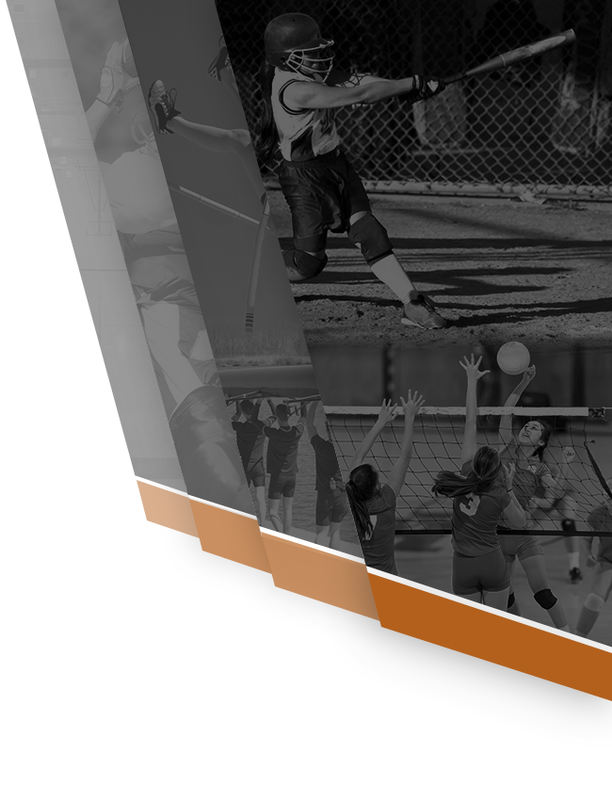 Follow the FHS AT program on Twitter @FentonAT for some relevant information throughout the year! This month I will be passing along great information about the educational background and roles that ATs play in many different settings, not just athletics! Also, if you would, please take a couple minutes to watch a quick video from NovaCare/Select Medical about the role our over 900 ATs play across the country! Thanks for taking the time to follow me on Twitter, checking out the video above, and for supporting me in the work that I do here at Fenton HS!